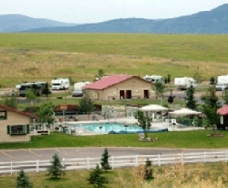 Camping is as close as you can get to really experiencing Western Montana's true beauty. 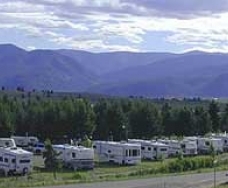 Whether you're looking for public or private campgrounds, or RV Parks, you can find the perfect spot to set up here. Camping in Missoula means putting yourself in the arms of nature. You can spend the day hiking and exploring and then kick back and enjoy the warmth of the fire while you bask under Montana's night sky. Just remember to respect nature by packing out whatever you packed in, and always use a fire pit.